Blawan and Or:la are set to join forces at 24 Kitchen Street, Getintothis’ Stephen Geisler has all you need to know. UK producer Blawan is returning to Liverpool for another banger at 24 Kitchen Street on March 11. Alongside him will be Northern Irish-born but Liverpool-adopted Or:la, an incredibly underrated and eclectic DJ who can be regularly found rocking 24 Kitchen Street, as well as various secret locations around Liverpool about once a month at her live streamed event Meine Nacht. 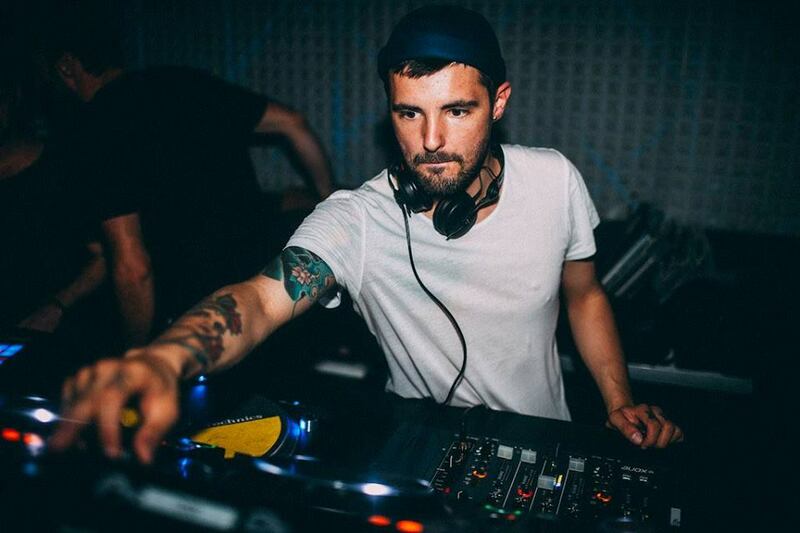 Blawan hit the techno scene hard in 2012 with his unnervingly haunting hit Why They Hide Their Bodies Under My Garage, which scored a bootleg adoption to Skrillex’s set, a cover by the Irish rock group Girl Band, and nearly a million plays on YouTube. Since then, Blawan’s production has taken an analogue turn, starting with his 2015 EP A Warm And Tonal Touch, where – the clue is in the name – he began exclusively using modular synthesizers to make his music. As a result, his live sets became beautiful messes of patchboards and sound modules, which will be a fantastically retro touch to his already intensely captivating techno tracks. Blawan’s current tour spans throughout Europe, but he returns to the UK on March 24 at Hope Works, in Sheffield.